WANT SOME FREE SCARY BOOKS FOR HALLOWEEN? What makes your flesh crawl? If you enjoy a good scare then this Scare-alicious collection of YA tales will give you the chills. As the spooky season approaches wouldn’t it be gruesomely fun to have some creepy reads? If you like horror, eerie, sinister and strange, then this selection of books and stories are for you. Plus they are all FREE!!! You will have to sign up to the author’s newsletter to get them, but hey, would that be so bad? Who knows you may just find a new author to follow. My novelette Changeling Fog part of The Song of Forgetfulness Sci-fi/dystopian series, is there for you to enjoy. So, why not click on the link below to get your gnarled fingers on some truly spine-tingling reads. I’ve just finished writing a middle-grade action adventure book, working title – Revenge upon the Mummy Snatcher – yes, I know, not a great title. Anyway, I gave it to a number of Beta readers and have had some really constructive feedback. However, sometimes, one or two readers went beyond the requirements of pointing out flaws in character, plot, dialogue etc, and sent me full-on editing with occasional re-writes they have done themselves. Whilst I appreciate their effort and thank them profusely, it left me in a quandary, because they have given me completely opposite views/pointers on my work, leaving me somewhat confused. My head was in such a whirl that I almost gave up on the novel until I came across Neil Gaiman’s 8 rules of writing. Number 5 resonated with me immediately, as did number 8. Thank you, Neil Gaiman, you have rescued my befuddled brain and set me back on course with my book. Just need a better title. Darkness pushed against Cleo Dalby’s arms and legs as she struggled to make her way through the narrow chamber. Hands outstretched before her, she slid her feet forward, straining to hear something, anything. But every sound, even the skid-slap of her sandals on the stone floor, became lost in the gloom. On Cleo walked slow and tentative, deeper into the world of corpses. A sigh, long and weary-filled drifted towards her. It seemed to gather friends as it neared, and soon the sad laments of dozens of disembodied voices surrounded her. The moans continued, drifting in and out of her ears like tired moths trapped inside a lampshade. She tried to struggle on, but the wails tugged at her ankles, forcing her to stop and listen to the muffled chatter that swirled and scuttled inside her head. Cleo touched the limestone with her fingertips and thought she heard a murmuring of souls. She called again, but no answer came. There was a smell of rot so strong that Cleo nearly vomited. It disappeared and she felt as if a heavy weight had been lifted from her shoulders. She stood tall, shrugged, and said, “The dark is just an absence of light,” then shook the torch that was gripped in her hand. “Stupid, froggin’ thing. Work.” She patted it against her palm. “Work.” Something touched her shoulder and Cleo jumped. Cleo mouthed the word again, and then once more, just because she could. 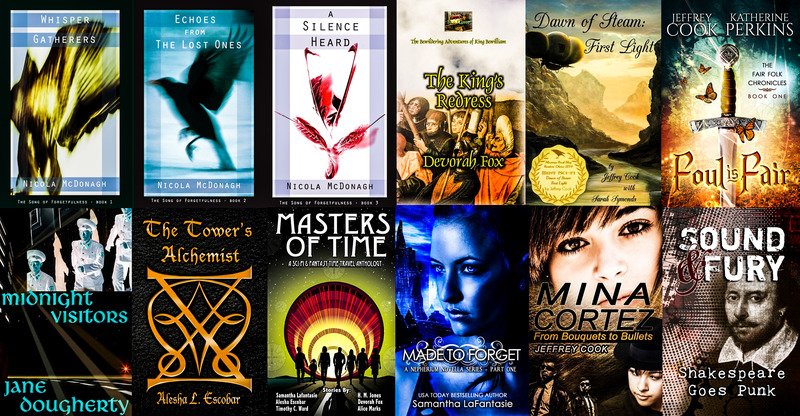 Prior to the Facebook Extravaganza – Fantasy Sci-Fi Dystopian Steampunk Bargain Books Party I am spotlighting each author taking part. Today, the day of the event, I am spotlighting – Myself! In June, my publishers closed down and I gained the publishing rights to my YA Dystopian/Sci-Fi series The Song of Forgetfulness. So I self-published the books with an addition of a Prequel, Whisper Gatherers. 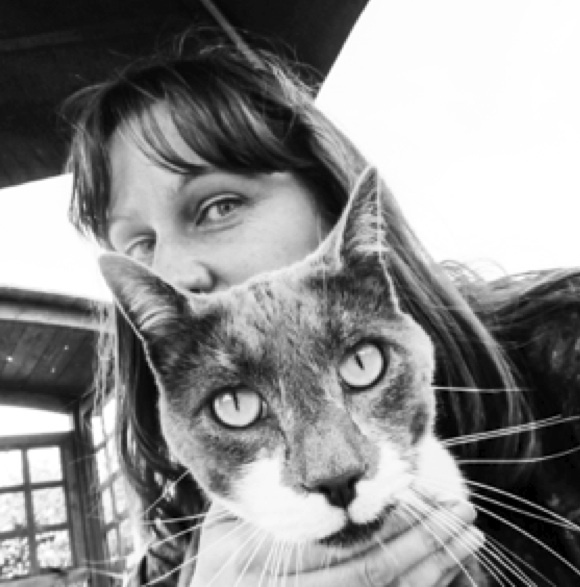 Nicola McDonagh is an author, creative writing tutor, and photographer. She lives in Suffolk, UK, with her musician husband and a plethora of rescued/feral cats. She came to writing prose late in life and is trying to make up any lost time by dabbling in more than one genre. Nicola won the Suffolk Book League’s Short Story Competition 2011 with her story, ‘Glimmer’. The anthology of short stories – Glimmer and other stories was given a Certificate of Excellence by All Authors Publications and Promotions in June 2015. 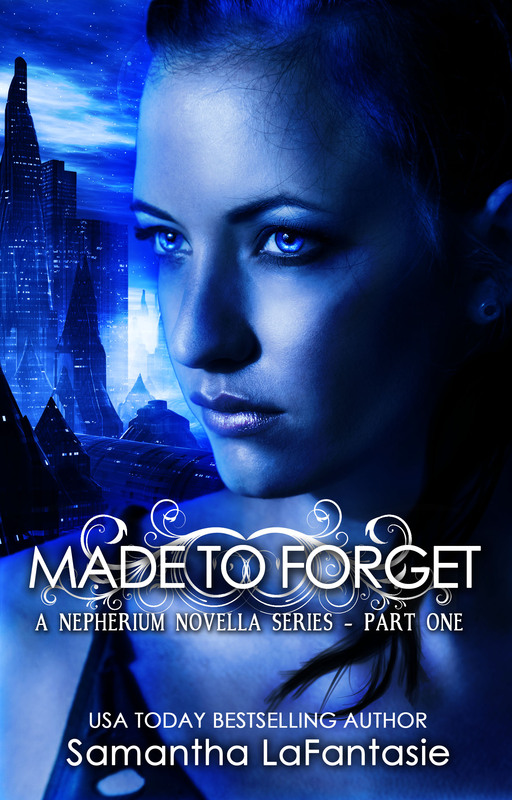 Nicola was short-listed for the Escalator Genre Fiction Competition 2012 with an extract from Echoes from the Lost Ones; book 2 in her YA dystopian/sci-fi series, The Song of Forgetfulness. The struggle to survive just got harder. In a land disfigured by famine and disease, fear spreads throughout the scattered population of NotSoGreatBritAlbian when the Agro Empire cuts food supplies and kidnaps special children – The Meeks. But there is hope. Adara, with her secret power. I’m Adara. I’ve got six fingers on each hand, and a secret I cannot share. There is a rustling in the wind. Lights beyond the boundary fence. A sign of Agro threat. The Song of Forgetfulness is an unsettling and mysterious vision of the future where animals are almost extinct, humans are subjugated by the sinister and secretive Agros, and gifted children know as Meeks, are going missing. After her brother is snatched and her Santy is injured during a ruthless raid on Cityplace, Adara embarks on a dangerous quest to find Deogol. But her journey through the ravaged terrain of NotSoGreatBritAlbion is fraught with danger when her search is jeopardised by lustful Woodsmales, savage Wolfies, and sinister monks in the Monastery in the Clouds. Yet Adara finds friends and allies who help her to realise her true potential as a Bringer and deadly weapon. When she encounters powers greater than hers, Adara must use all her courage and skill to battle against evil forces to save herself and those she loves from being slaughtered by Agro spies. 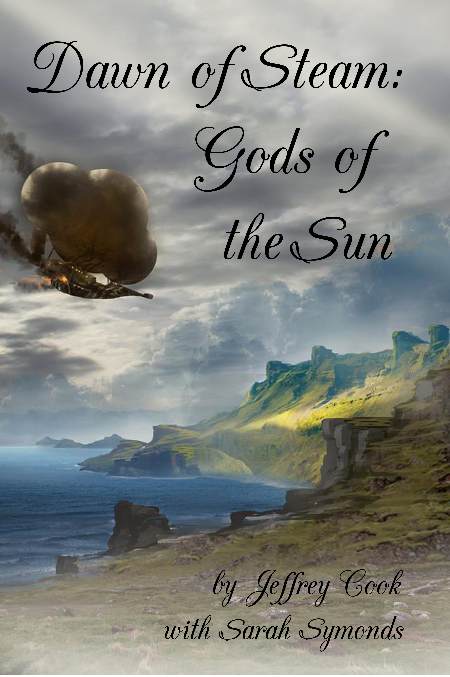 As filthy battles ensue and loved ones perish, Adara must sing The Song of Forgetfulness one last time if she is to save not only the Meeks, but all the folk of NotSoGreatBritAlbion, from a life of slavery and despair. There is hope. The Meeks have a hidden weapon that only Adara can unlock. Outside the Agro headquarters, folk are gathering. A legion of Woodsfolk, Clonies, S.A.N.T.S, Holy ones and Ladies, are on their way. There’s just one problem Adara’s bro – Deogol. You can purchase your copies of the books in The Song of Forgetfulness series on Amazon. 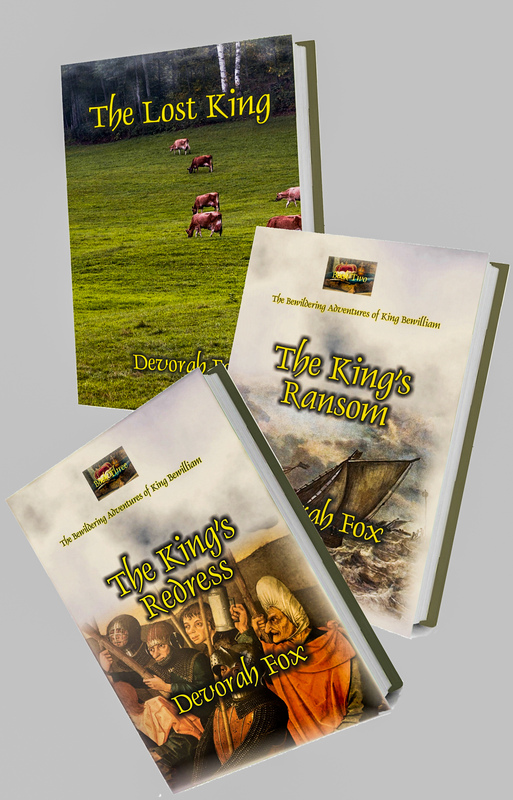 From 18th July to 25th July, all three books will be on sale for $ 0.99 and £ 0.99 What a Bargain! Plus! there is a short story Changeling Fog Free to Download when you purchase a copy of Whisper Gatherers. I hope you found my books interesting. This will be a chance for readers to meet some writers, of whom I consider to be the best Indie authors in these genres. They will be part of a mass promotion to enable people to become familiar with their work. Books will be drastically reduced for one day only. Exciting stuff! So do not miss out on the chance of grabbing a bargain in your favourite genre, or best-selling, award winning author. At such low prices, you might even want to try out something new. There will be a chance to chat with the authors, ask questions, find out about new releases and future projects, as well as entering Giveaways, signing up for newsletters and much more! I am promoting a New Release – Whisper Gatherers, the prequel to the Action Adventure Dystopian Sci-fi series, The Song of Forgetfulness. Not only will all three E-books in the series be $0.99 – but also – I am Giving Away A Signed Paperback Copy Of Whisper Gatherers to one lucky winner. 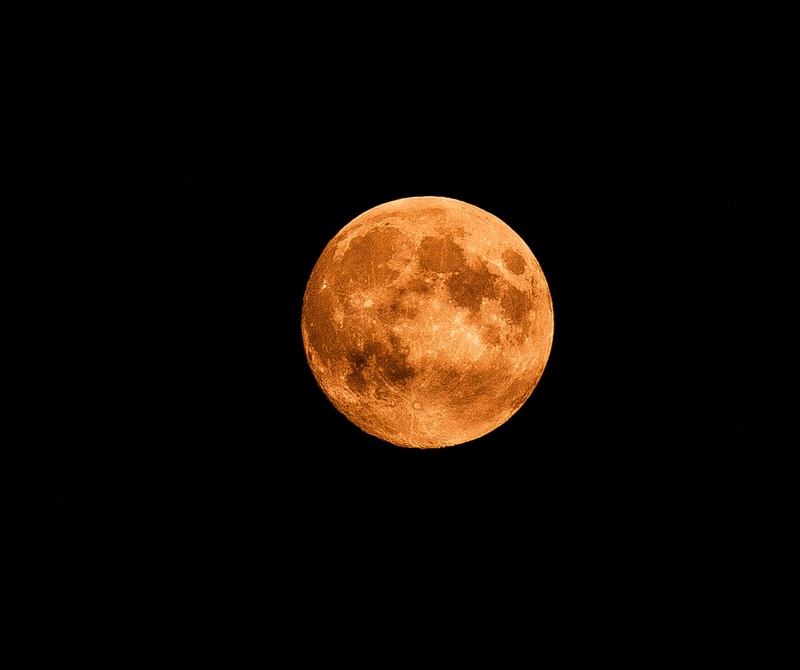 Plus – you can download a FREE Song of Forgetfulness short story – Changeling Fog. So, if you love speculative fiction, then spread the word and join us on July 18th for a Fabulous Exclusive Celebration of all things Fantasy and Sci-Fi. This week I will be posting information about each author participating so that you can get to know them and their work. Don’t forget to join the event and pick up some Bargain Books!